Technology has vastly improved, and access to the internet is everywhere. Because of this, today’s kids can play just about any game they can imagine online with just a few taps or clicks of a mouse. Though some screen time is not inherently bad, kids need exercise. Here, you’ll learn a few ways to get your kids to play sports out on the field rather than on a screen. Emphasize Activity at Home Kids are sponges, and they will do as their parents and siblings do. 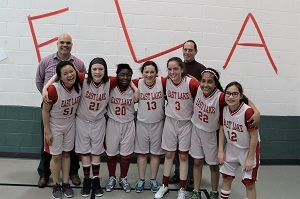 Because of this, the very bes..
RED RIOT 2 - Celebrating 8th Grade Girl's Basketball and ParentsThe 7th grade class was successful in providing another fun filled Red Riot event for the Girl's basketball team. They provided food, flowers, halftime games, fun and A LOT of gratitude. 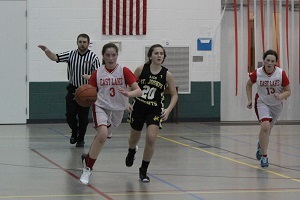 The girls team also defeated St. Joseph that night. Go Seraphim! 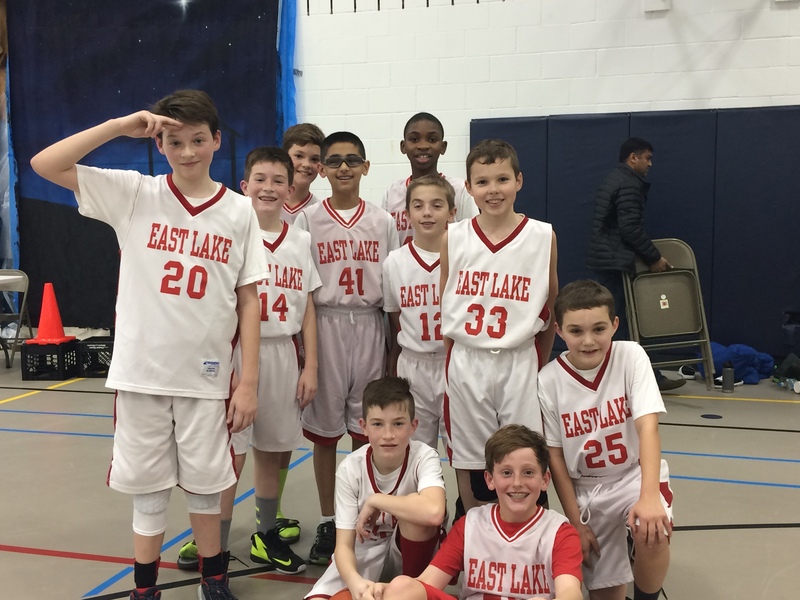 Basketball Season 2016 – Sign Up! East Lake Academy CROSS COUNTRY!Training starts Friday, Sept. 2! ALL 5TH-8TH graders are encouraged to participate. 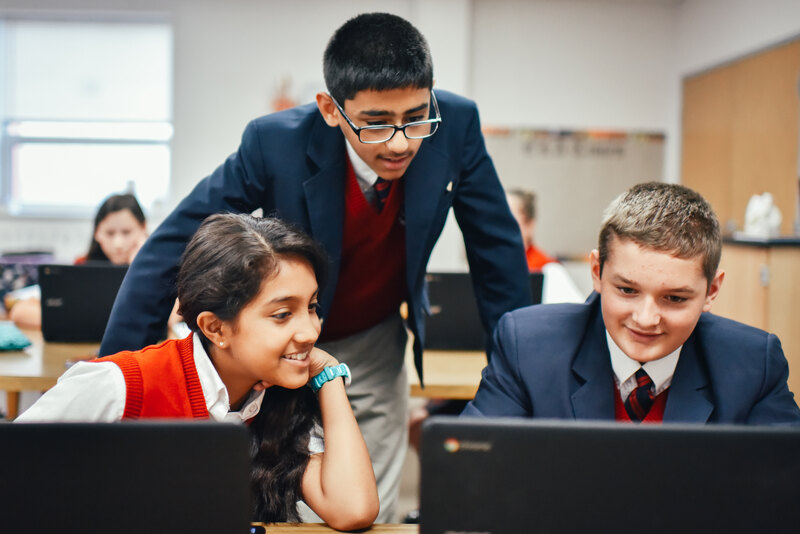 No prior running experience is required, just a willingness to work hard and have fun PRACTICES: Tuesdays and Fridays, 3:00-4:30 p.m.*with parents’ help, we will transport students 2 mi. 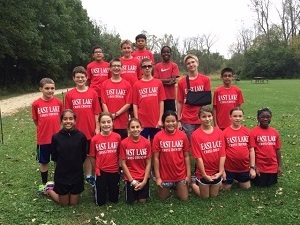 to Old School Forest Preserve for practices; pick-up will be at Old School Forest Preserve, Shelter DEVENTS: 5th-8th graders race 1-2 miles, depending on the meetMEET SCHEDULESept 7 (Wed)—EL..